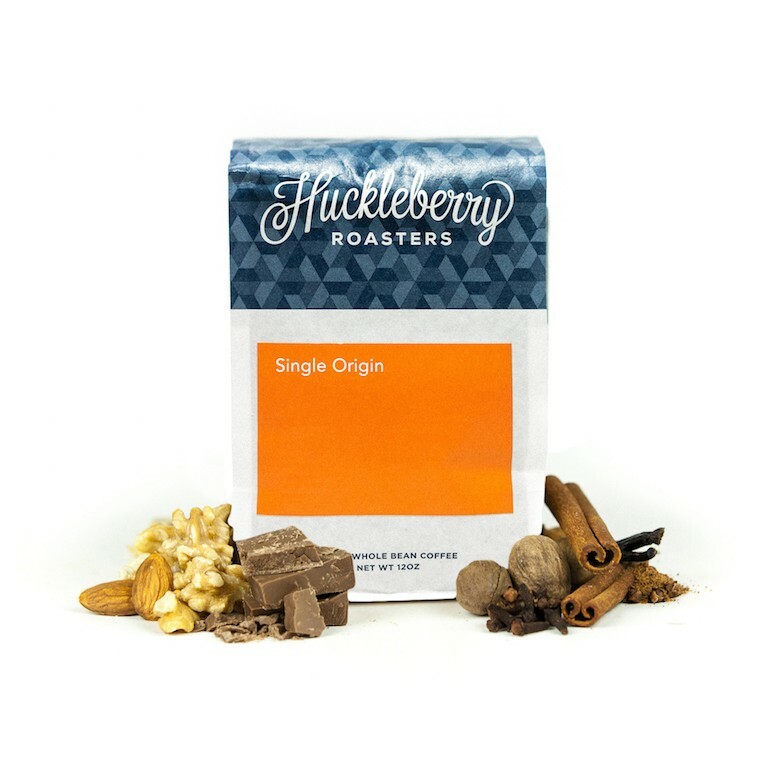 This is the Guatemala Atitlán El Grano brought to you by Huckleberry Roasters. This fully washed coffee was grown by the Aprocafe El Grano Growers Association in the Lake Atitlán, Sololá region of Guatemala between 1,550 - 2,000 meters above sea level. We love this coffee for its nuanced notes of chocolate, almond butter, citrus and balanced overall quality. I really enjoyed this coffee, I sorta have gotten into my groove and have been enjoying most of the coffees different nuances and flavors. This was just ok for me. Had a hint of banana to me, which isn't bad, but nothing stood out to me. I enjoy this coffee. To me it has a delicious chocolate taste. The coffee is very smooth with strong flavors. Balanced flavor with minimal depth. The taste was slightly bitter in an espresso while the taste was bland using aeropress. We liked the lightness of it but wasn't as fruity as the coffee we usually like to drink. We almost always drink Ethiopian coffee. This is the second time that I recently had this coffee (I ordered it directly from Huckleberry a while back) and I enjoyed it just as much the second time around. It was a nice change from some of the super citrusy coffees I've had lately. This would make a very good "go-to" coffee. Enjoyed brewed with a french press. Complex but approachable. I liked that it was more desserty in its notes as opposed to floral or "earthy." A really great first choice for me. I might like to try something slightly more fuller-bodied next time. This is the type of coffee an adidas track suit would drink. Smooth. Rich and sweet with soft acidity to keep the whole cup complex and interesting. If I could do 4.5 stars for this one I would. It's a nice roasted caramel flavor to me and very smooth and complex, beyond my vocabulary at the moment. Every cup of this became more enjoyable. Comes together beautifully,. Rich mouthfeel with strong flavors of chocolate, orange zest and cinnamon. Flavors intensify as it cools. Muddy with subtle burnt notes when hot. Improves as it cools, but still fairly unimpressive. I thought this was a very pleasant coffee. I've been brewing it on my Aeropress using the "stubby" recipe that I heard on the I Brew My Own Coffee podcast. I think the notes are spot on; it's a very well-balanced coffee. At least, as far as I can tell. I would concur: almond butter and some sort of citrus for sure. I think very mildly astringent, with a nice aftertaste. Would buy again. Delicious citrusy, nutty washed coffee which is perfect on a summer day! I give it a 3.5 to my own taste - a little more buttery and chocolatey than I typically like. yum yum yum. great as pour over or cold brew!